You've read about how to improve the quality of your meetings. You know you need a goal for each meeting, and ideally an agenda. You know why you should take meeting notes, and how writing down decisions and next steps saves you truckloads of trouble down the road. No more wishy washy wandering discussions for you! You're ready to start driving and tracking useful results. 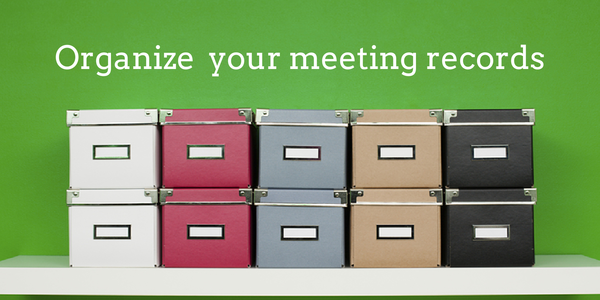 You're ready to... organize your meeting records! But how, exactly, should you go about it? ...but there's not much space in those boxes and it's difficult to review past records. ...but if you do decide to share your notes you'll have to type them up, and they're a real challenge to search. ...but it's up to you to figure out how to organize and store your work, and you inevitably end up wasting time formatting to get the bullets just right. While enormously better than doing nothing at all, each of these approaches still leave too much of a blank slate for you to fill when you're trying to record your meeting results. Not many software products focus on meeting results. If you're looking for alternatives to GoToMeeting or other platforms that don't track the effectiveness and outcomes of meetings, look no further. Who decided the logo should be blue? When did we add that task to the requirements? Which entrée did we select for the banquet? These answers should burst forth from a simple search. When you look at your last 5 meetings for a project, can you see progress? Can you easily pick out decisions from issues and tasks? If you didn't label decisions in the past, can you go back and change that easily? Usually only one or two people in any meeting write things down, but what they capture often applies to the group as a whole. It's no good if you write down that hard-won decision but never show it to anyone else. Yes, you can use Lucid Meetings! Let's just get this one out of the way: Lucid Meetings offers both meeting templates and a free personal edition you can use to take your meeting organization skills directly to Level 11! Really, though, Lucid Meetings focuses on how organize and run great meetings collaboratively with other people, going beyond note taking to incorporate audio conferencing, scheduling, reporting, and all kinds of other stuff. For the purposes of this article, we're going to assume that you're looking for something to use on your own, or that you want to compare options before diving in to our meeting excellence. Personal productivity software gives individuals a way to organize tasks and content. Popular with GTD fans, life hackers, and anyone feeling that deep itch to just get their life in order, most include robust features for tagging, searching, and filtering. Evernote's free edition rocks for those working to collect and organize a lot of information. Evernote rocks so hard that I'm not going to bother listing any other tools in this category. Why does it rock? These guys have 30 ways. Guerrilla leaders! Those who lead, keep good records and make work happen despite the antipathy of their group. Team productivity software gives a group of people a common view into the status of their work. Every member of the team can add and update tasks and related content, and see key decisions, issues, to-dos and linked documents. AgreeDo is a tool to prepare, run and follow-up on any kind of meetings you have. 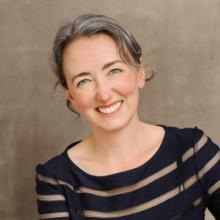 Create your agendas, take meeting minutes and track the results. Asana organizes team tasks and conversations into projects, and is free for up to 15 team members. LiveMinutes provides a place where teams can collaborate on documents, including meeting notes, related to a project or department's work. As a big bonus, you can then synch these notes back to your personal Evernote account (see above for why that's handy). LiveMinutes is free for now, although a paid version is expected. Non-profit organizations and software development groups often collaborate on their agendas and meeting records using wikis or blog software. 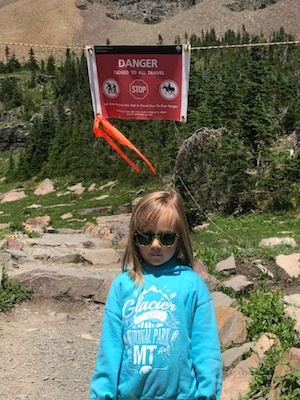 In some famous examples, these groups evolve to rarely meet at all, electing instead to publish status updates on the blog. A caveat on this one: not all wikis or blogs are free, and using a wiki or a blog won't show you how to structure your meeting records. It can also be hard to find records in a wiki or blog. In many ways, wikis and blogs have the same blank-slate issues you face when using a word processor. Unlike a desktop application, however, wikis make it very easy to collaborate with others on meeting content. They also ensure that these records can be maintained after the original author leaves the group. To see this in action, look at how these organizations track their meetings. Meeting productivity software focuses specifically on improving the efficiency and effectiveness of meetings. These products give you a way to organize meeting agendas online, track time, and publish professional meeting records. When you want to improve meeting results, these tools provide the best support. Minutes.io provides a simple interface that looks and works especially well on an iPad. This is a great choice if you primarily need a way to easily produce professional-looking meeting records, and need something entirely free. We would be remiss if we didn't include ourselves on this list, so here goes: Lucid Meetings is a full-featured meeting productivity system, including screen sharing, conference calling, meeting agenda creation, action items, real-time notes, professional meeting records, and automated followup. Lucid is a great choice for organizations that are looking to create consistent meeting standards across different groups. The fact that you've found and read this article means that you're already on the way to owning your meeting success. Whining about meetings is the norm, and you're rising above it to a better, less annoying and more rewarding place. Depending on the groups with which you meet and the kind of meetings you support, the tools you need on your journey to excellent meetings will differ. Hopefully you've seen an example in the list above that sounds like it would work for the meetings you hold. The good news is that you don't need to start with a blank slate and you don't have to pay a lot of money to start getting usable results quickly. 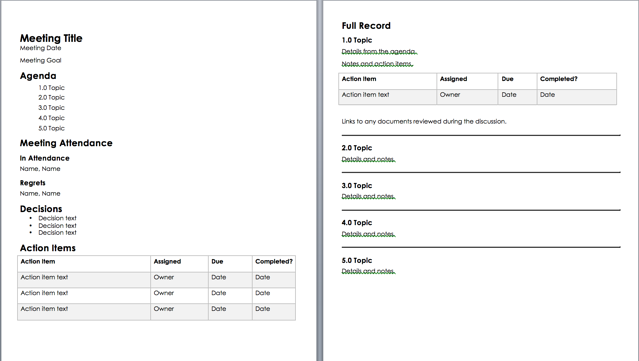 This download is a Word template you can use to create professional meeting records. Download, customize, and start sending professional meeting notes to your colleagues today!